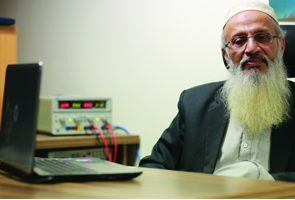 Belal Muhammad Hashmi, is a renowned teacher of Computer Science and has been teaching the subject at FAST-NU for a decade. He has extensive experience in the design and development of hardware and software systems. 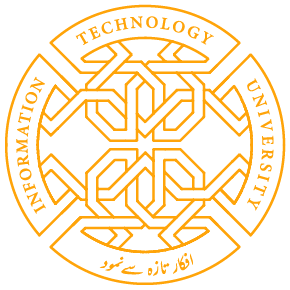 Mr. Hashmi has done valuable work on the computerization of Urdu, and his primary interests lie in microprocessor-based design, multi-lingual software systems and control systems.